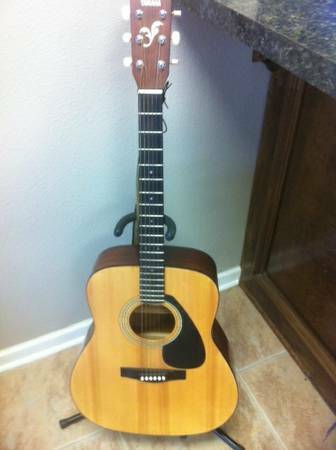 This is a Yamaha FG400A acoustic guitar in excellent condition and great sound. Also comes with hard case. If interested call 318- six 5 five- 85 two 4. Thanks. Location Shreveport, La. 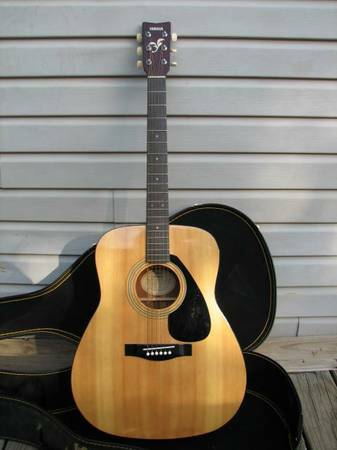 Yamaha FG400A Guitar and case.Plays and sounds great.I could only find one light scratch more like a rub mark on the lower bout on the side.The rest looks perfect.Phone calls only please.If no answer I will get back to you a.s.a.p. Thanks,Charlie.